"Ann Ploegers Kitchen," 2007, photograph, 22x33 in. 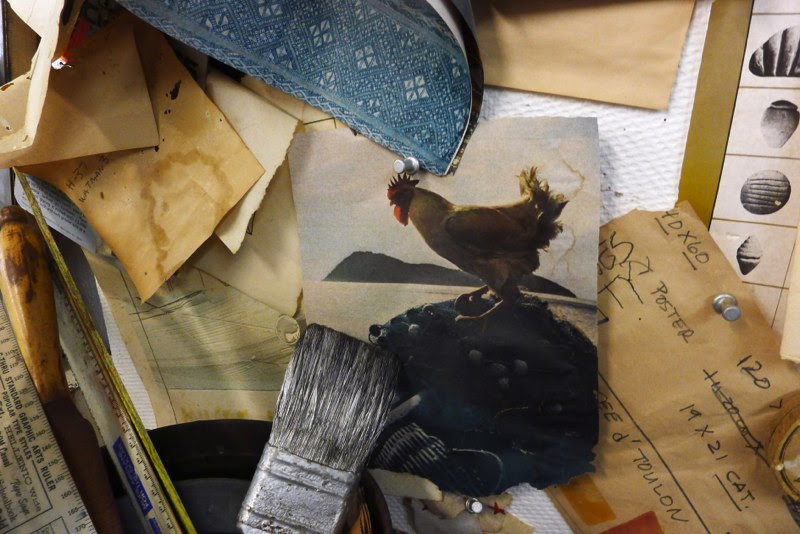 "Bob Rauschenbergs Studio (2)," 2012, photograph, 33x22 in. 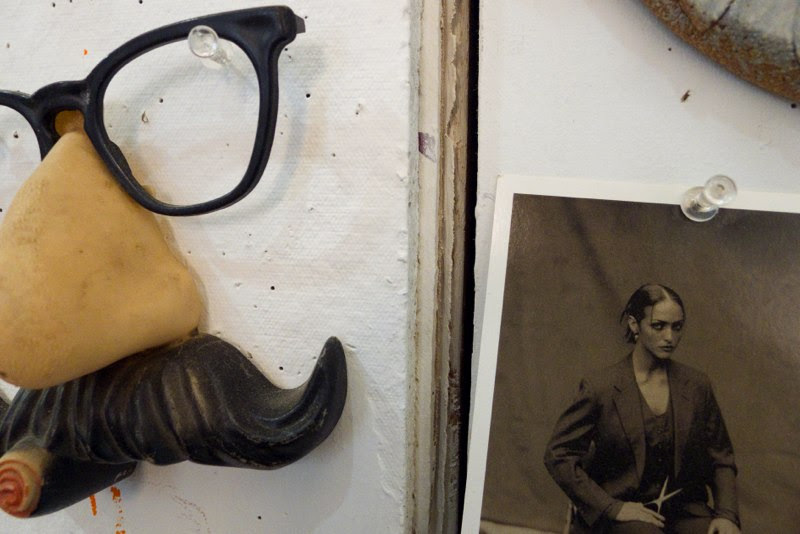 "Bob Rauschenbergs Studio," 2012, photograph, 33x22 in. "Larry Gagosian Gallery," 2010, photograph, 33x22 in. "Susan Weil's Studio," 2007, photograph, 33x22 in. "Susan Weils Studio," 2007, photograph, 33x22 in. Born in New York in 1951, Christopher Rauschenberg has practiced photographic art since 1957. He has a B.A. in photography from the Evergreen State College in Olympia, Washington, and has taught photography and art from 1982 to 1996 at Marylhurst College in Lake Oswego, Oregon. Rauschenberg has photographed in more than 31 countries, including Argentina, Cuba, China, Russia, Macedonia, France, and India. He has taken part in 113 solo shows in seven countries and has also taken part in group shows across the globe. Additionally, his work is in the collection of 11 major museums and he was the Bonnie Bronson Fellow for 2003. He is a co-founder and past president of the photography festival Photolucida, a co-founder and co-curator and Board Chairman of Blue Sky Gallery, and a co-founder and current member of the co-op Nine Gallery. Christopher Rauschenberg currently lives in Portland, Oregon.